Carpet Fitters in Dunstable, LU6 9LY. Covering all areas of Herts, Beds and Bucks. 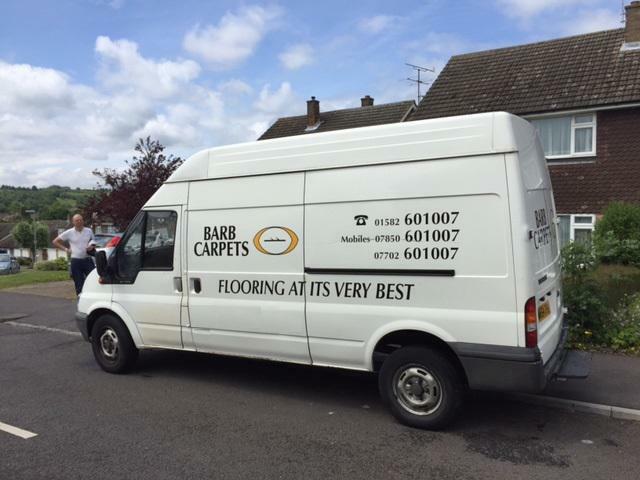 Welcome to Barb Carpets Ltd.
We are a professional and established flooring and carpet family business that have been trading for over 38 years. Based in Dunstable, we cover all areas of Herts, Beds and Bucks. We pride ourselves on a home visit service with no pressure and no commitment to buy. We work to a very high standard and never leave a job until the customer is 100% satisfied. All prices quoted are the complete job price; no unexpected or unpleasant hidden extras. We offer a dry carpet cleaning service, and do not use chemicals. Our service is safe for all pets in the property and there's no need to worry about drying times. "Chris & his team were brilliant, very professional throughout the whole process. 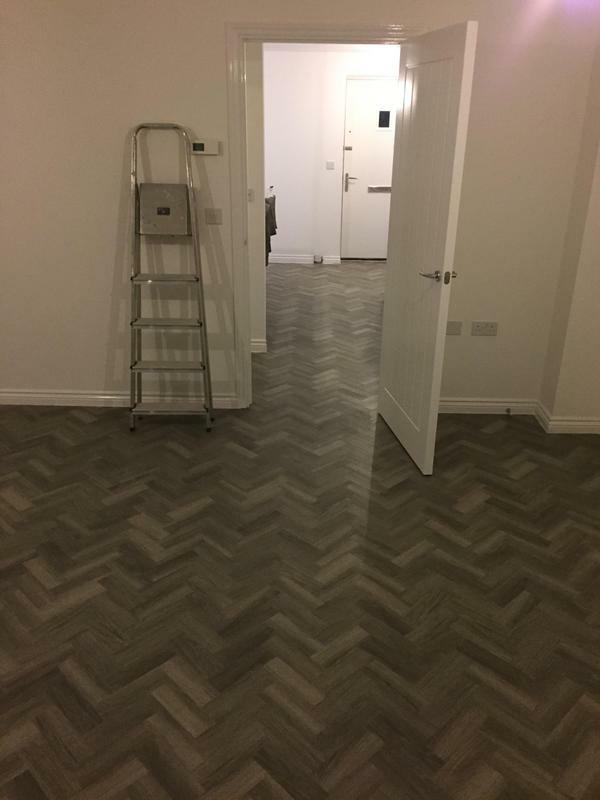 They laid parquet Amtico for us throughout the whole downstairs of our property and it looks way better than we ever thought it would. It was a very fiddly job but they took their time to get the perfect finish I would highly recommend them to friends and family." "Delighted with the quality of the flooring. The work was carried out by Chris in a friendly manner, efficiently and extremely professionally and was good value for money. I would highly recommend." "They fitted 3 rooms with carpets. They picked up the carpets from the shop for me, provided underlay and removed the old carpets. They did an excellent job, were very helpful and careful moving furniture as well as clean and tidy. Did a great job would definitely recommend using these guys they're lovely and very professional."